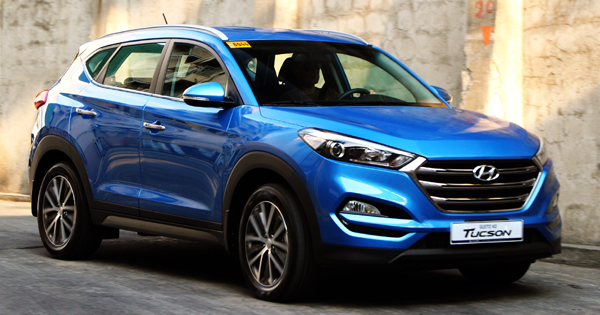 Truth be told, Metro Manila is a horrible place to conduct a test drive. You spend an interminable amount of time in traffic; the speed guns curtail any happiness beyond 100kph on the expressways; and too many people are texting, Viber-ing, Facebook-ing all over the road that each and every vehicle is a goddamn mobile hazard. Here is an SUV so wonderfully sublime that it abandons any pretense of macho in favor of timeless good looks. In fact, it borders on invisibility to the point that I need to constantly Google it to remember what it looks like. And that’s a good thing, because like acts of charity, slipping through traffic is best done stealthily. 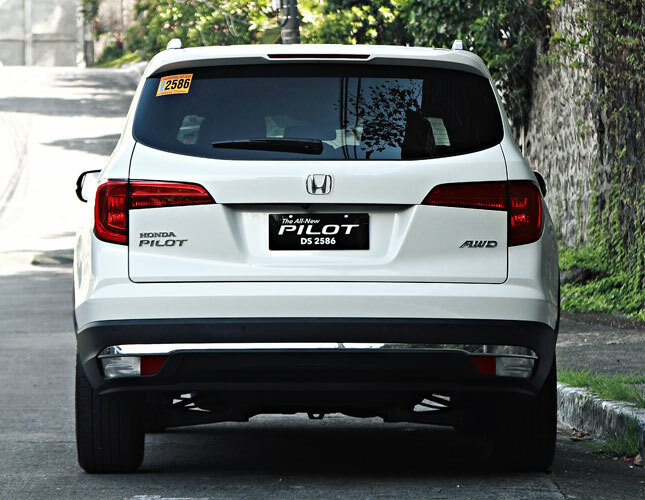 To drive and ride in the Pilot is to be treated to automotive nirvana—at least, if zesty driving is off the menu. 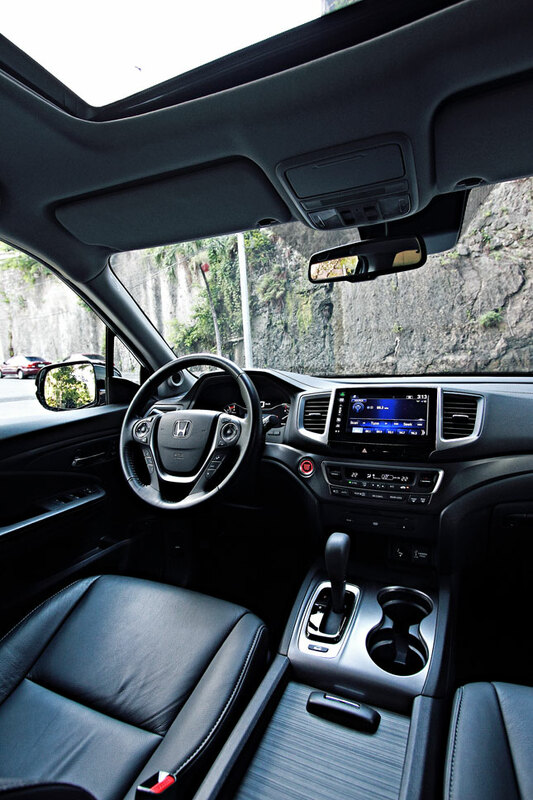 The seats are capacious and generously padded, there’s tons of head- and legroom, and all the modern conveniences are wonderfully intuitive to operate as in any other Honda. You get the sense of mass behind the steering wheel as in any large SUV, but it’s pleasantly offset by the large expanses of windshield and greenhouse so you get a great view out and can more accurately place the wheels where you want them. 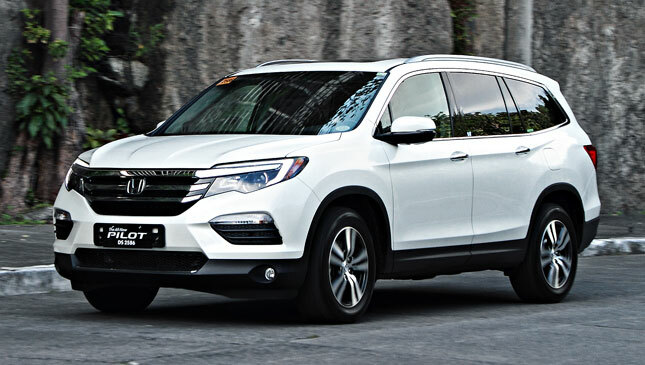 The Pilot has the corporate 3.5-liter V6 shared with the Accord under the hood, mated to a six-speed automatic transmission and all-wheel drive. We don’t get the US-market nine-speed, but that’s okay since we probably wouldn’t know what to do with so many surplus gears in 25kph-average EDSA. 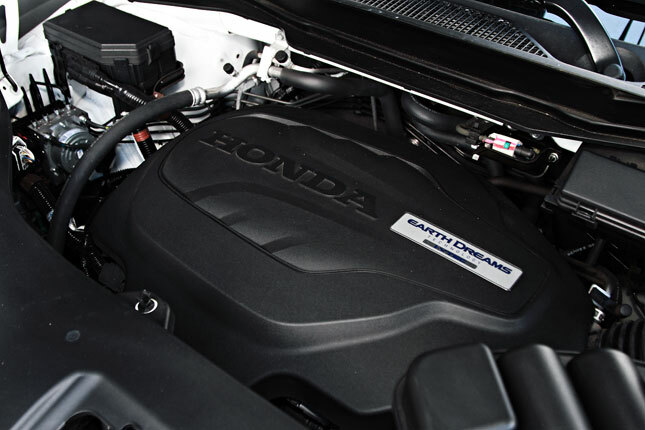 The V6 purrs along at low speeds, and belts out a lusty growl when prodded. 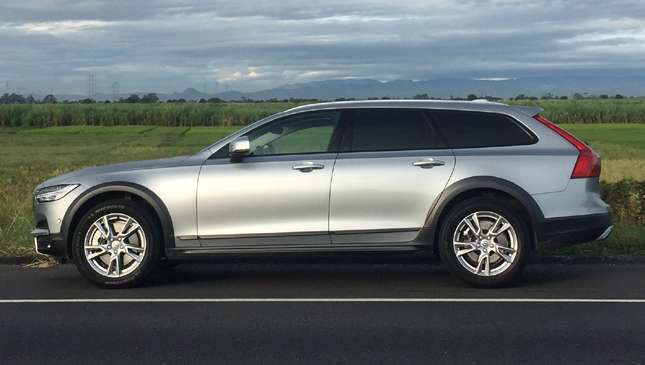 So, despite the Pilot’s unassuming appearance—heck, it might even be labeled a ‘wagon’—it can pass many lesser vehicles with gusto, and breach the speed limits twice over while carrying a full load and looking for all the world like God’s own station wagon. Since high-speed blasts are a rare thing, you do get a surfeit of luxury features that have the potential to turn four-hour gridlock into an unadulterated private concert. 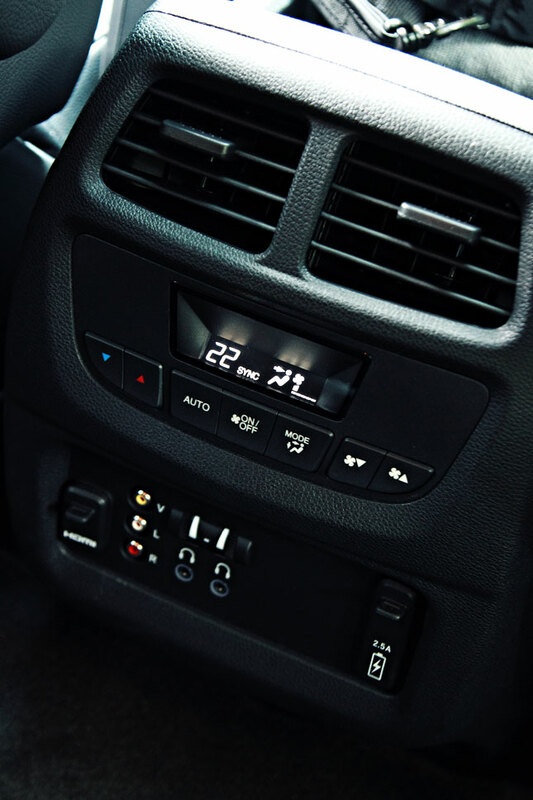 The seven-speaker audio setup includes an eight-inch subwoofer and connectivity for HDMI, USB, iPods, iPhones, Wi-Fi and aux-in, so you can turn up the volume and really screech out ‘Amazing’ to your heart’s content. I know I did! More important, you get to do this in a plush, leather-upholstered private cocoon with the capacity to swallow a month’s worth of groceries and wade through (minor) flash floods. You can do the former in a Jazz, but probably not the latter. 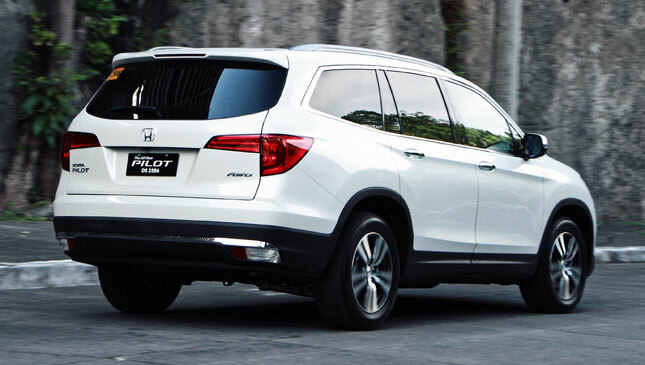 The Pilot is one of the few large vehicles that drive like a smaller vehicle, not because it’s any less massive, but because it responds with the smoothness we’ve come to expect of all Hondas. The steering is light at low speeds and gradually firms up as you go faster; the suspension is soft but never boaty. The brakes are solid with excellent linearity. 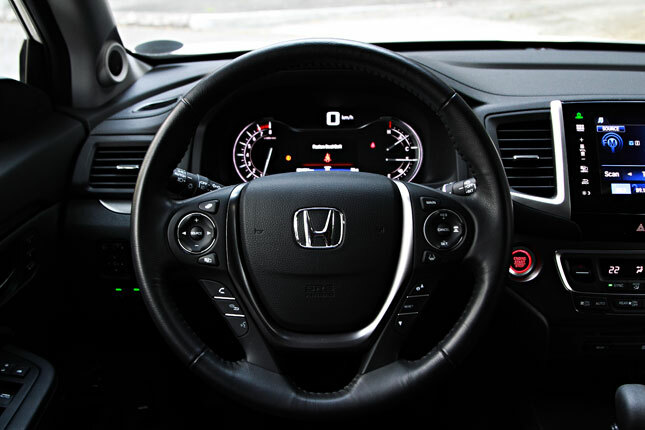 To assist/annoy the driver, installed are several driver aids like lane-departure and forward-collision warning, lane-keeping assist, and adaptive cruise control. If you achieve black-belt status with the Pilot’s myriad buttons and menus on the instrument panel and center stack, you can probably set the thing just right to your personal preference. With my regretfully short stint behind the wheel, however, I didn’t have enough time to figure out why the driver seat automatically kept sliding all the way back on ingress. 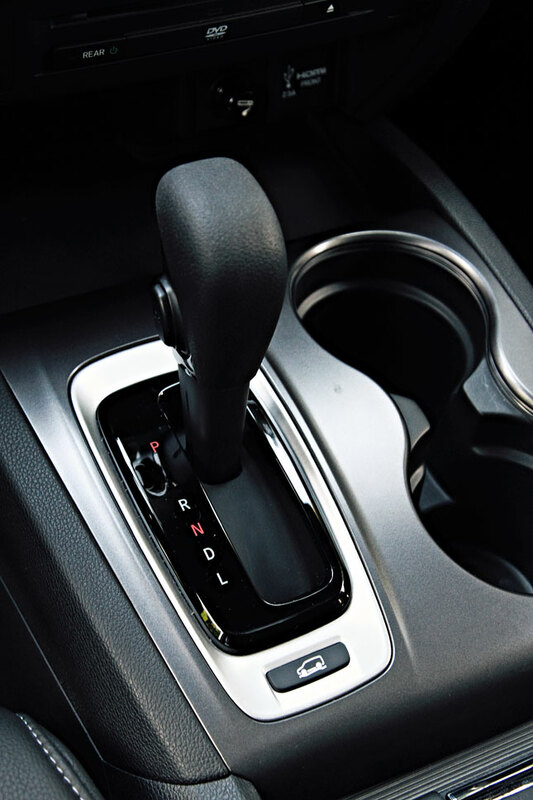 You see, once you buy a machine that costs more than your usual SUV, chances are you will get a ton of features that have a specific use you probably didn’t realize you needed. 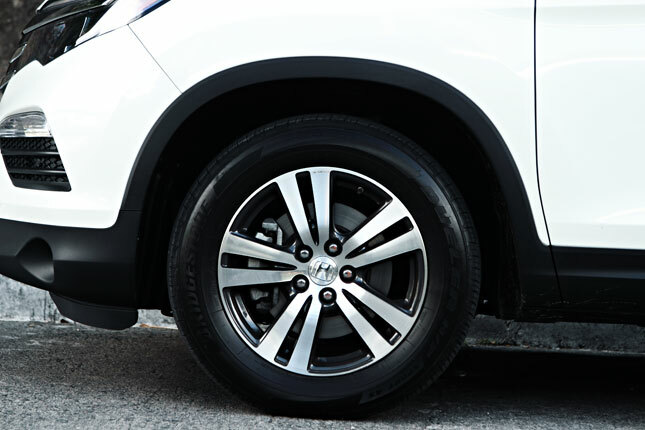 Take, for example, the automatic liftgate, which is a godsend for anybody who’s ever had his arms full of groceries. Or the remote Engine Start, which is very fancy and will please your kids. 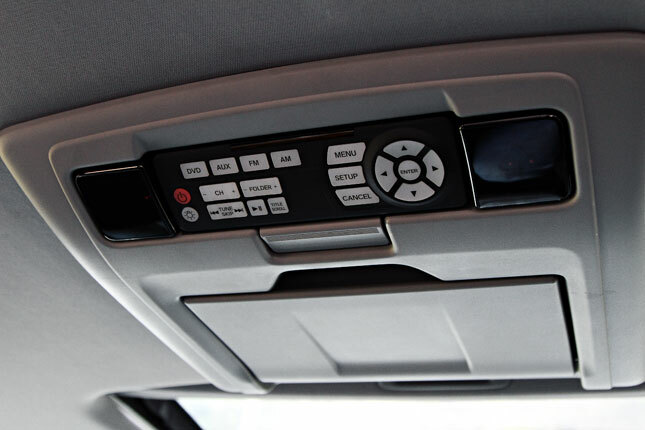 Or even the blind-spot detection system, which gives you a warning beep every time someone comes too close. Better buzzed than dented, I say! And you know what? All is forgiven every time I sink into those seats, close my eyes, and savor every note of ‘Sanitarium’ while waiting for the green light. 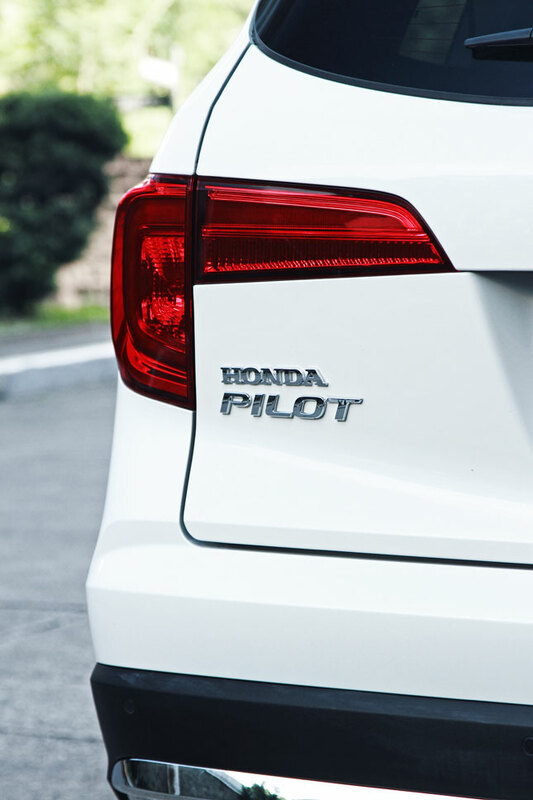 At its price, the Pilot doesn’t offer a lot of flash for the cash, but it offers a whole lot of goodness for the discerning customer who’d like his own little piece of heaven while enduring our daily hell on the road. Note: This article first appeared in Top Gear Philippines' July 2016 issue.